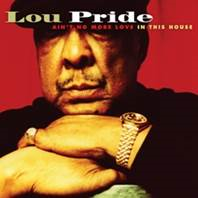 ANNAPOLIS, MD – Severn Records announces an October 15 release date for Ain’t No More Love In This House, the final album from the late soul/blues singer Lou Pride, who passed away in June, 2012. Pride, who died in his hometown of Chicago of natural causes while in hospice care, had just finished recording the tracks for what would become his last album, and Ain’t No More Love In This House serves as a lasting testament to his brilliantly soulful voice. Over the course of many months into early 2012, Lou had been recording the new album, and while his time on earth was to end soon thereafter, his powerful soul-drenched voice remained strong throughout the sessions. The proof is evident on the 11 tracks of Ain’t No More Love In This House, which features four Lou Pride originals, as well as his distinctive takes on several cover songs, including an amazing version of the Simply Red classic, “Holding Back the Years,” which closes the album and can only be described as “transcendent.” It’s a fitting conclusion to a landmark album that will leave an indelible legacy of the artist’s career. 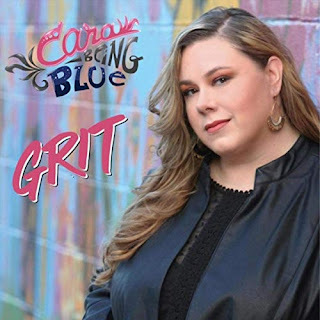 Truly a labor of love and respect, Ain’t No More Love In This House was produced by David Earl and Steve Gomes and recorded/mixed at Severn Sound Studios in Annapolis, Maryland. The core band backing Lou Pride on the sessions was Johnny Moeller (of the Fabulous Thunderbirds) – guitar; Benjie Porecki – keyboards; Steve Gomes – bass; Robb Stupka – drums; Mark Merella – percussion; and Earl Wilson – rhythm guitar. The horns were arranged and conducted by Kenny Rittenhouse. 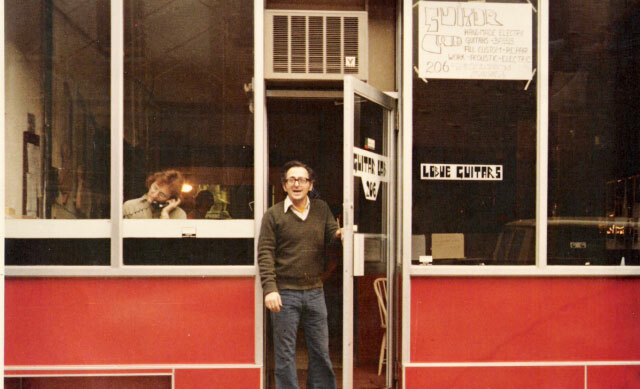 Severn Records released three prior CDs on Lou Pride: Words of Caution in 2002 and Keep on Believing in 2005, as well as a compilation of some of his greatest early singles and unreleased tracks, titled The Memphis/El Paso Sessions (1970-73). 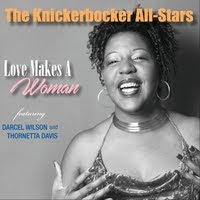 That CD included a number of tracks recorded at Willie Mitchell’s famous Royal Recording Studios in Memphis and featured him backed by the Hi Records house band of Teenie Hodges (guitar) Charles Hodges (organ), Leroy Hodges (bass) and Howard Grimes (drums), along with the Memphis Horns and Memphis Strings.